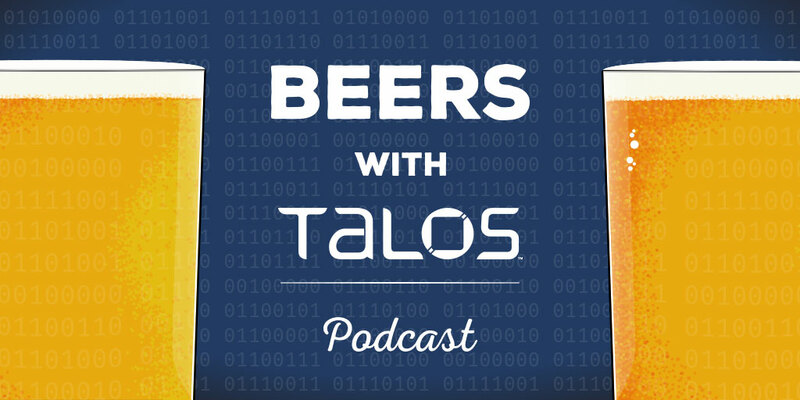 Talos Blog || Cisco Talos Intelligence Group - Comprehensive Threat Intelligence: Beers with Talos EP 37: Snort 3 Beta Uses Multithreading. It’s Super Effective! Beers with Talos EP 37: Snort 3 Beta Uses Multithreading. It’s Super Effective! Recorded Sept. 7, 2018 — We have Joel back this week (and he is very happy to have himself back), but we lost Matt and we’re still wishing Nigel a speedy recovery from becoming bionic. This episode, we cover the latest findings in our research into a malicious mobile device management (MDM) campaign that's targeting iPhones and go over the exciting changes in the newly released Snort 3 beta (your move, Valve). Bill reprises his role from last week as sentient seat-filler that makes good jokes. 1:20 - Roundtable — Your washer does not need WiFi. Stop it. 6:50 - MDM — Let’s Hide This App: The latest MDM update, plus the challenge of continuing research. 21:25 - Snort 3, the beta. This time, it’s multi-threaded. 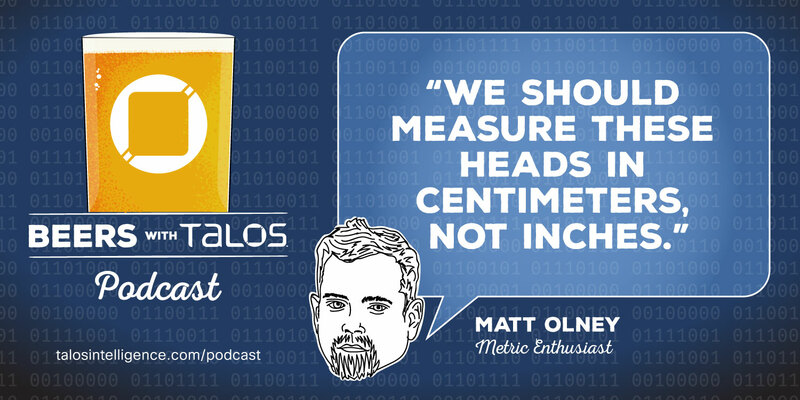 Featuring: Craig Williams (@Security_Craig), Joel Esler (@JoelEsler). Special Guest: Bill Largent (@security_will). Hosted by Mitch Neff (@MitchNeff).